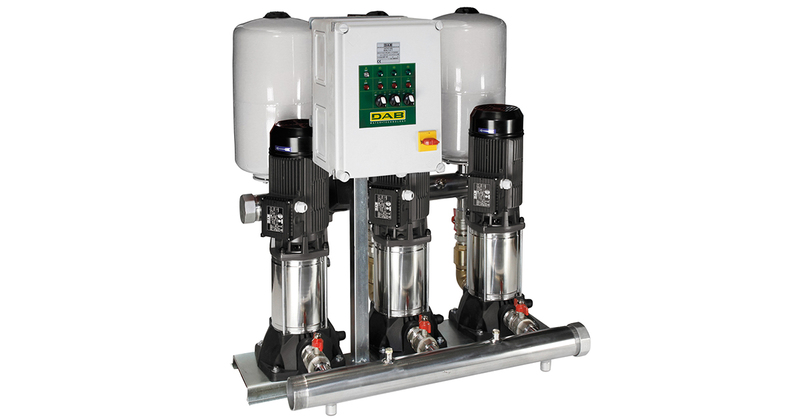 Water lifting sets particularly suited for domestic use, and small civil, agricultural, or industrial systems. 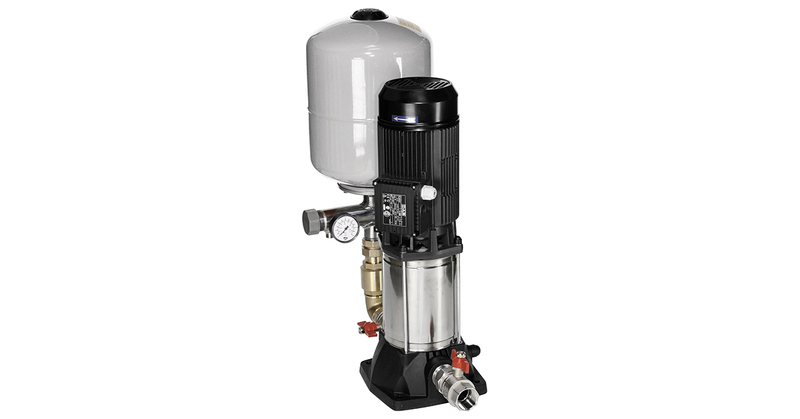 The use of vertical axis multistage centrifugal electric pumps ensures high performance results. Their main features are limited space requirements, sturdiness, absolute reliability, and extremely quiet operation. Operating range: from 1 to 36 m3/h. Protection class: IP44. IE2 motors as standard from 0,75 kW to 5,5 kW - IE3 ≥ 7,5 kW. Liquid temperature range: from 0 °C to +50 °C.